PaulB started out of a small repair shop built by Paul B. Zimmerman in 1947. When he began stocking parts in bulk, neighbors began stopping in to buy parts & hardware from him. 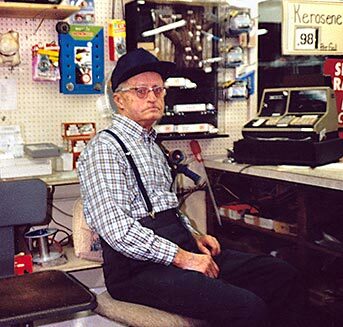 Paul’s six sons joined him as they grew up, and the parts sales grew to become a hardware store. 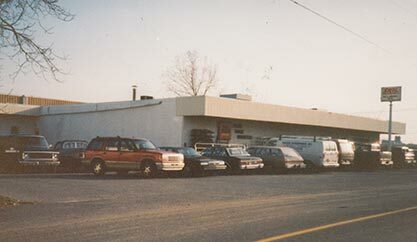 The hardware store moved to its present 35,000 square foot location in 1992. 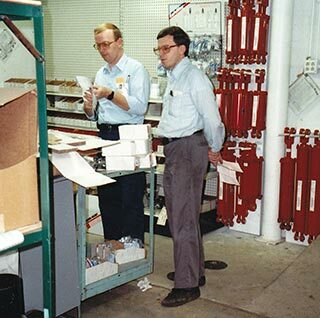 As the Hardware store grew, PaulB started selling to other stores and repair shops – the beginning of PaulB Wholesale started around 1988. In order to serve our customers well, in 2012, PaulB LLC separated their Wholesale operations from the hardware store and expanded into PaulB Wholesale and Ecommerce with its large fulfillment center nearby.